I slipped up and lost my old domain name to some shark at godaddy.com. 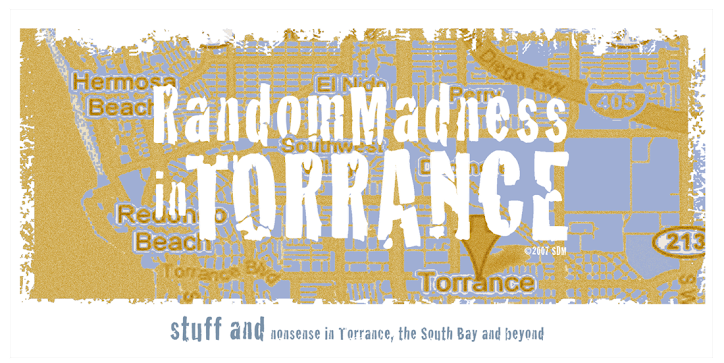 So, I am now randommadnessintorrance.net. Fortunately, the folks at blogger will (hopefully) forward links to the old dot com address to the shiny NEW (not all that different) address. 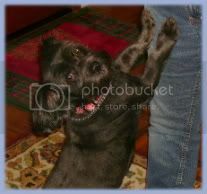 You'll note the old page still exists - I just can't edit it, or create new posts, dammit grandma. I hate to break it to the cretin who off'd with my address, but I ain't paying hundreds of bucks to get it back. So THERE.